Skipper Kane Williamson returns to the squad, having missed the one-off T20I against Sri Lanka. 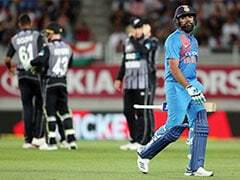 New Zealand have named a 14-man squad for the three-match Twenty20 International (T20I) series against India that starts in Wellington on February 6. Skipper Kane Williamson returns to the squad, having missed the one-off T20I against Sri Lanka. Doug Bracewell, who was brought in as a replacement for the injured Jimmy Neesham in the Sri Lanka T20I, has been retained in the squad. However, Henry Nicholls finds no place in the 14-man squad. 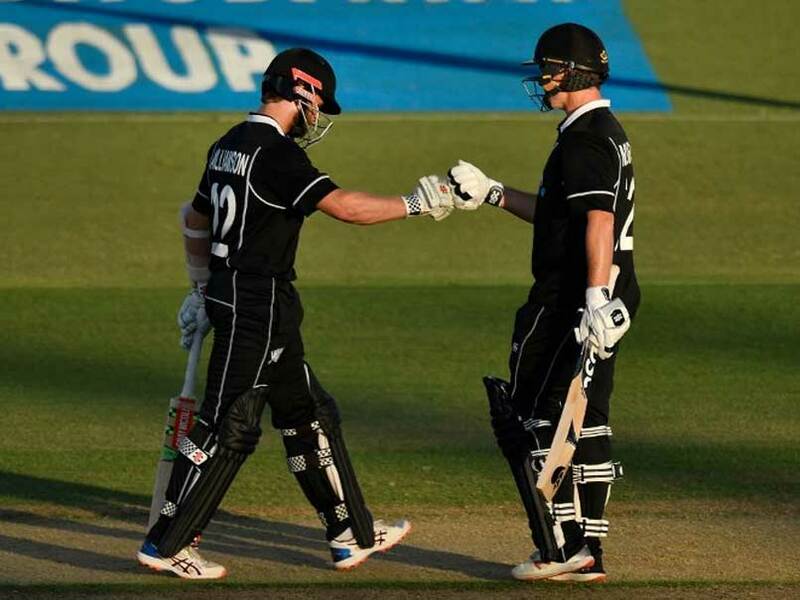 Uncapped Daryl Mitchell and Blair Tickner have earned their maiden New Zealand call-ups after strong performances in the Super Smash, New Zealand's domestic T20 league. Mitchell scored a 23-ball 61 for Northern Knights against Central Stags and was in solid form for New Zealand A in one-day cricket. Tickner will join the squad for the final T20I as replacement for Lockie Ferguson, who is in contention for the first two matches. "Both Daryl and Blair have been rewarded for the strong form they've produced in domestic cricket," said Gavin Larsen, the New Zealand selector. "They've been there or thereabouts for most of the season and both featured in our NZ A short-format teams.